​Can your Realtor help you purchase a home in a new development? 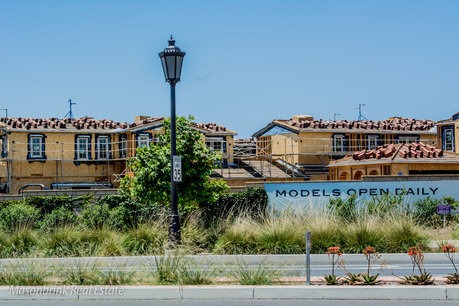 Buying a home in a newly built community can offer some great advantages, such as selecting your location in the neighborhood and finalizing all of the many details. 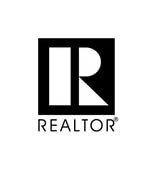 It is still a great idea to have a Real Estate Agent on your side to provide assistance throughout the process. In order to purchase in a new development (with an agent), you must bring your Realtor to the very first tour. 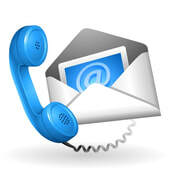 Check with your Agent first before casually visiting or signing up on a builder's website! 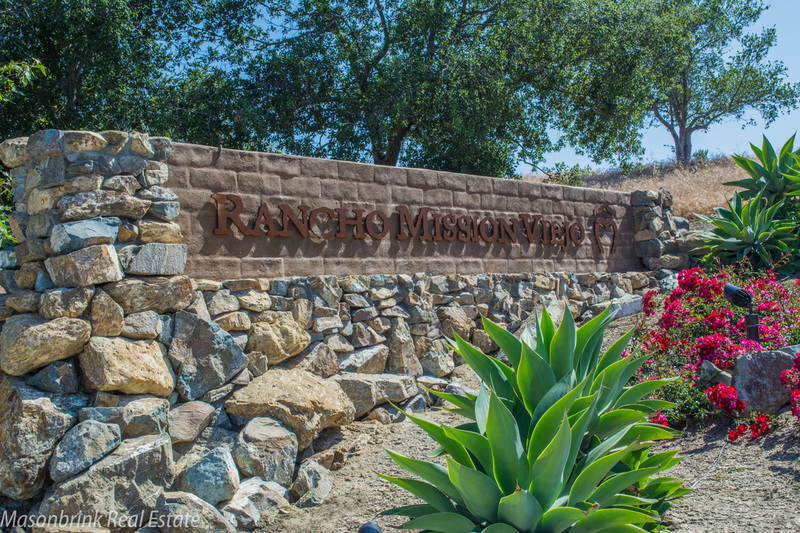 RMV is one of Orange County's newest master planned communities offering the latest ideas in design and convenient shopping. Talega's first homes were built in 1999, and the area continues to grow today. The community is among the finest that Orange County has to offer. 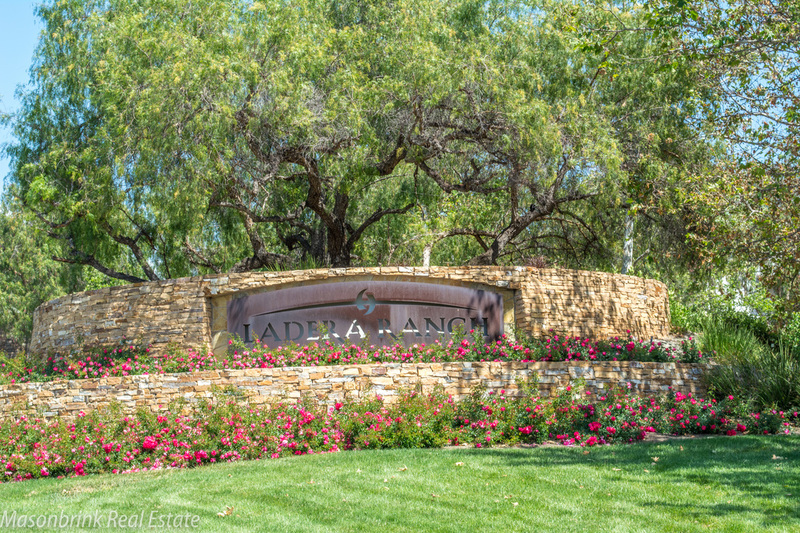 The master planned area of Ladera Ranch has gained a unique community feeling by its design features along with the great shopping and dining often within walking distance.